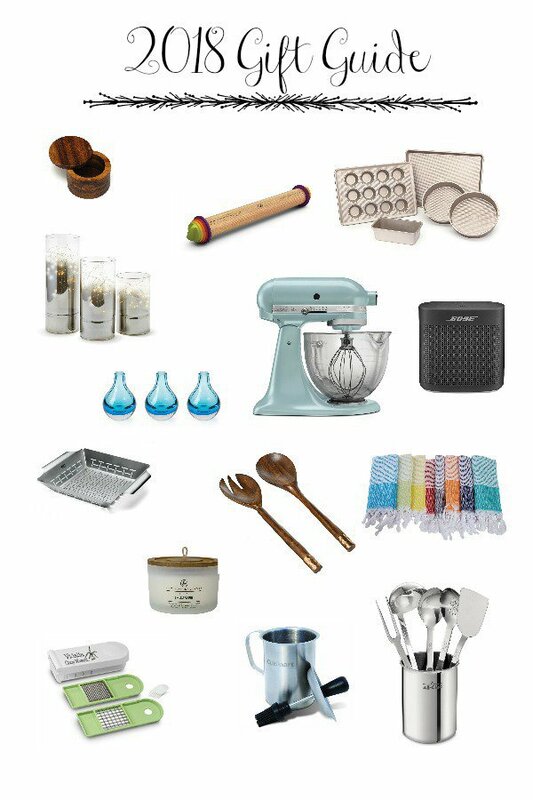 Our 2018 gift guide is here! 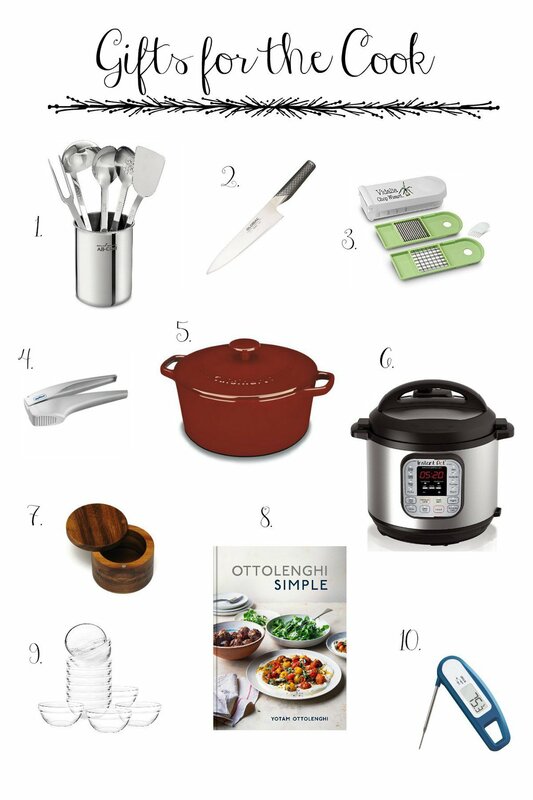 We have ideas for the hostess, cook, baker, and griller in your life. These are some of our tried and true favorites with something for everyone. 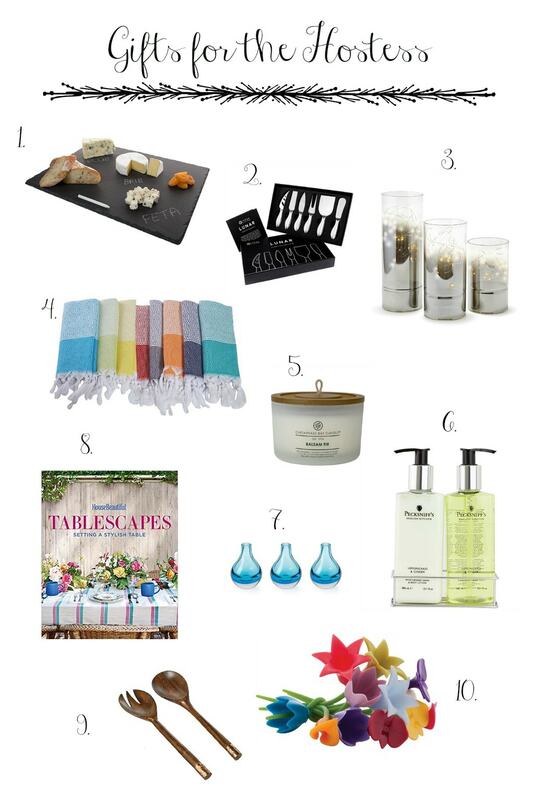 The suggestions are things we love and use frequently, and we are sure you will love them too! Shop from the comfort of your own cozy home without fighting the crowds and have your gifts delivered to your door. Use the extra time and sanity to enjoy this amazing time of year! 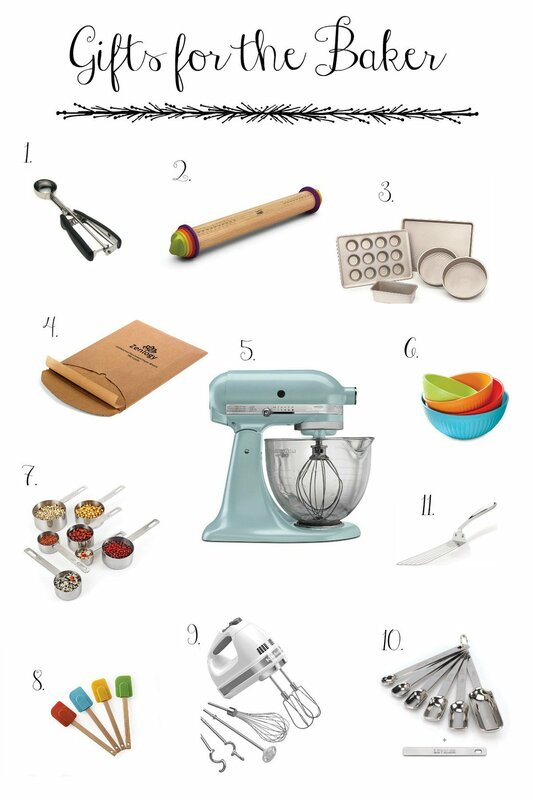 I’ve always wanted that rolling pin – I bet it makes rolling out cookie dough so easy! I’m another who loves the chop wizard. Other than just using for regular carrot, celery and potato chopping chores. I also buy a 10lb bag of sweet onions when they are in season. I chop the whole bag of onions putting them into pre measured vacuum bags, freeze, vacuum and then can cook with sweet onions year round. Oh and we are only on our second chop wizard since they came on the market. Thanks so much, Nora, for taking the time to share your results with the Chop Wizard. It’s such a valuable kitchen helper for me! I love your idea with the sweet onions! 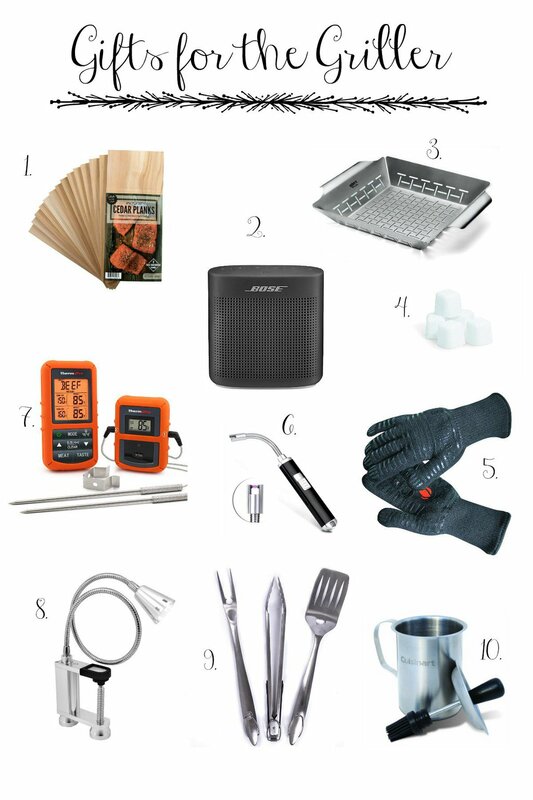 I have the baking stuff covered, but see some fun grilling gifts that Bill would like!! Great guide! You feature the Chop Wizard. It’s ok. A bit on the flimsy side. Not terrible durable. I replaced mine with the Pro Vege Chopper by Mueller. Sturdier, much better made. $23. Thanks, Ross, for sharing your review. I do like the chopper by Mueller but I prefer to streamlines of the Chop Wizard for use and storage. I use mine 3-4 times a week (some weeks more!) and have had really good longevity. About every 2 years, it needs to be replaced, but for $20 I feel that it’s really worth it. Haha! You are very good, Sue!